24 x 24 cm, 48 ills. in colour and 156 in b/w. Spiral bound hardcover, Includes the symposium’s catalogue from 1968 as well as extracts from Othmar Zschaler’s travel diary. 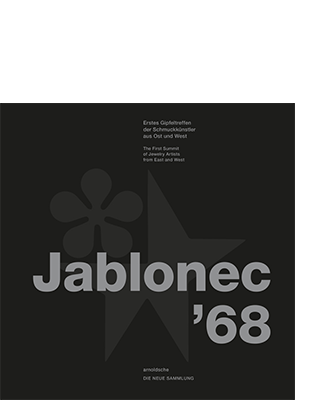 2018 marks the fiftieth anniversary of the 1st international symposium of silver jewellery Jablonec ’68. 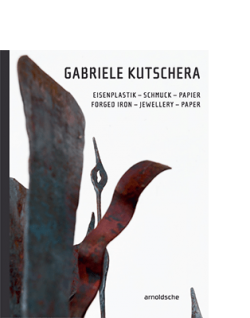 Thanks to the liberalisation endeavours as part of the ‘Prague Spring’, European jewellery artists from East and West came together for a ‘summit’ at the invitation of the Czech artists’ association in Jablonec, Northern Bohemia. On the guest list were such renowned names as Anton Cepka, Hermann Junger and Bruno Martinazzi – artists celebrated today as the founders of studio jewellery. 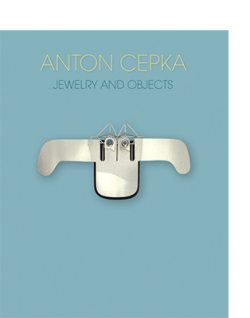 The jewellery pieces that developed at that time have remained in the Muzeum skla a bižuterie in Jablonec nad Nisou and to this day have lost nothing of their exceptional and pioneering aura. 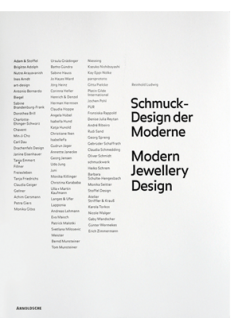 This publication – which contains a reprint of the original catalogue from 1968 – makes these pieces accessible to a wider audience for the very first time. 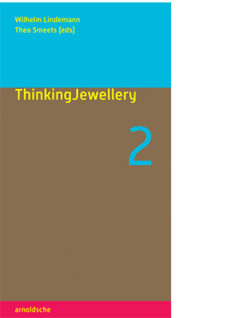 A document that in a wholly authentic way renders experienceable this unique historical moment in the history of the international studio jewellery scene. Reytharová, Josef Symon, Jerzy Zaremski and Othmar Zschaler. With Essays by Petra Hölscher, Petra Matejoviková, Jana Mezerová and Kateřina Nováková.